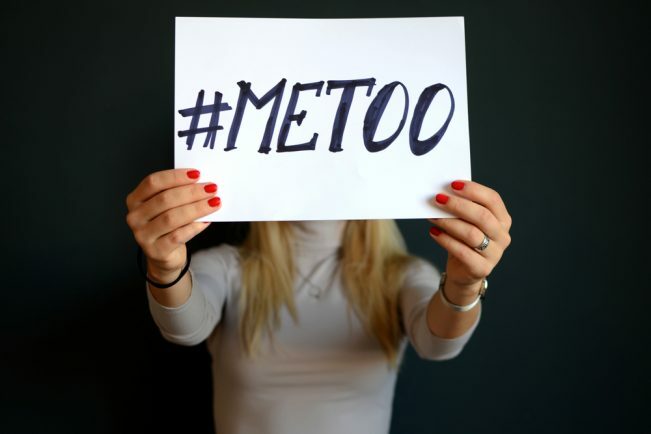 Attorney Janica Pierce Tucker, a partner in Taft Law’s Columbus office, represented an Ohio Legislative Service Commission (LSC) employee in matters related to sexual harassment and assault by former Sen. Cliff Hite. Hite resigned in Oct. 2017. Now, according to sources who asked not to be identified, Checks and Balances Project has also learned that the legal matters between the parties were not fully resolved until Spring 2018. Ohio Attorney General Mike DeWine appointed Taft Law “special counsel” to the House of Representatives on Feb. 20. Ms. Tucker of Taft Law was selected to lead the investigation into a two-and-a-half-page sexual harassment complaint against powerful House Majority Leader Bill Seitz. The investigation into Seitz was driven in part by his inappropriate joke about Hite’s conduct that referenced the Marvin Gaye song, “Let’s Get It On,” and other disturbing allegations. Based on these sources, that means at the same time Janica Pierce Tucker was representing Hite’s victim, she was investigating an alleged perpetrator who joked about Hite’s behavior. To serve the woman who was her client, shouldn’t Tucker have conducted a more thorough investigation into the Seitz complaint? Since she didn’t, why not? Whether the woman who was preyed upon by former Sen. Hite is satisfied with Tucker’s representation is unknown at this time. Janica Pierce Tucker interviewed only two people during the Seitz inquiry other than Seitz himself. She made no effort, according to her own report, to contact staffers to determine if there was a culture of harassment in the legislature toward female staff. Shouldn’t she have interviewed staff members — including the Hite victim – her client — as part of her report? Taft partner Stuart Dornette, who communicated with DeWine about the special counsel assignment, has been a financial contributor to Seitz. The Taft inquiry into Seitz has been criticized as faulty by leading Ohio newspapers. The Toledo Blade, The Cleveland Plain Dealer and The Columbus Dispatch have all called for a new investigation without conflicts. It’s not too late for Attorney General DeWine to step in and correct this mess by ordering a more independent investigation into the Seitz sexual harassment complaint and the apparently hostile culture toward women in the Ohio legislature.